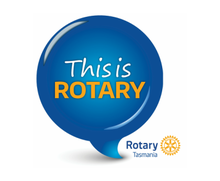 Devonport Rotary Club Awards for Vocational Excellence. Do you know someone who has performed their job to an exceptional standard? Do you know someone who goes that little bit further every day in their work? 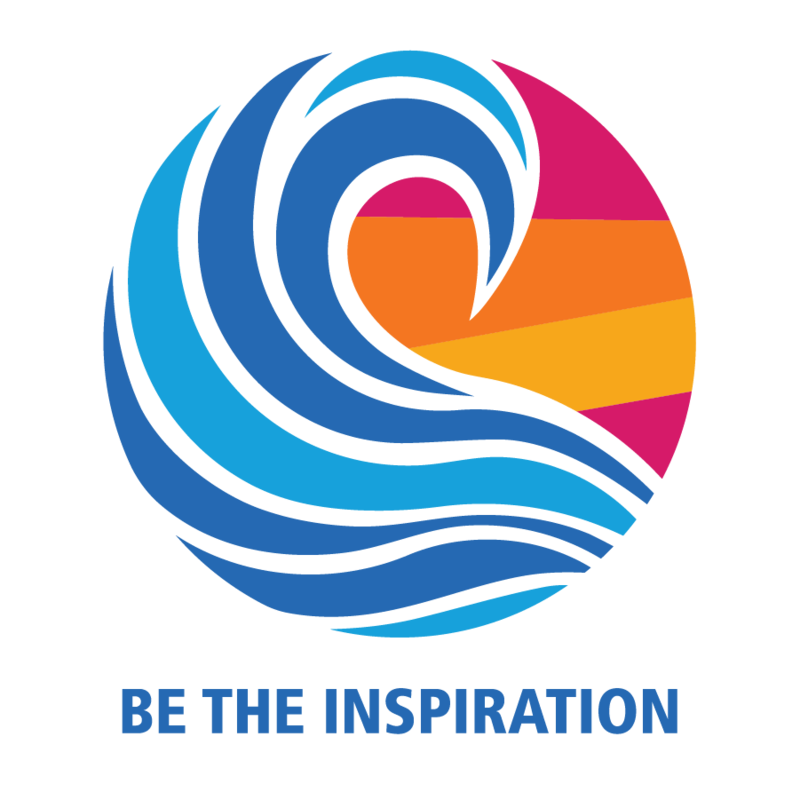 Do you know someone who should be recognised for what they do? If you answered yes to one or more of these questions then fill in the nomination form below. It doesn't matter what the profession just as long as they meet one or more of the above criteria. Nominations are open to anyone who works in the greater Devonport region. 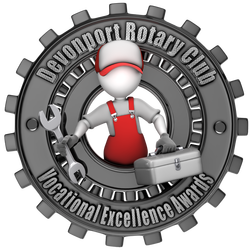 The best part of the Devonport Rotary Awards for Vocational Excellence is you can't win one unless you deliver a quality service to customers each and every day. Nominate someone who has delivered exceptional vocational service to you by completing our simple nomination form, it can't be easier. Please fill in the details below and press submit. Please tell us why they deserve an award?